Active surveillance is an option for men with very low risk prostate cancer. 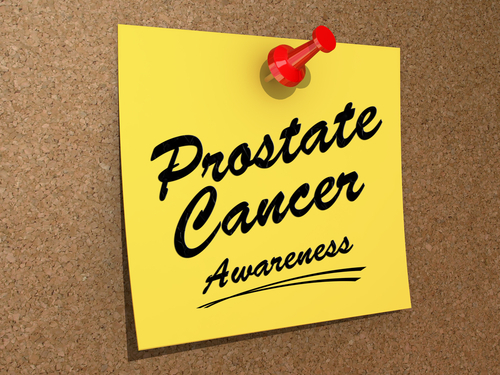 Men who qualify for active surveillance protocol will have regular visits for follow up of prostate cancer. Active treatment will be deferred until a point where there is evidence that the disease is becoming more aggressive and more active. Dr. Shteynshlyuger is a pioneer in rational use of active surveillance for carefully selected patients. The goal of active surveillance is to minimize the years lived with side effects of treatment by delaying treatment while preserving the benefit of cure. The goal is to intervene with active treatment when it becomes necessary and the cure is still possible. 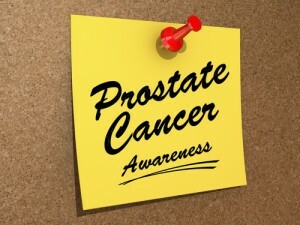 Many men are diagnosed with prostate cancer many years before it becomes incurable. This provides rationale for active surveillance. In addition, as many as 50% of men who are diagnosed with prostate cancer, end up dying from other causes. Dr. Alex Shteynshlyuger is a fellowship trained board certified urologist with expertise in evaluation and treatment of prostate cancer using modern effective and proven treatment methods including active surveillance, robotic prostate surgery and radiation therapy. If you or someone you know has been diagnosed with early, advanced or metastatic prostate cancer, make an appointment to take advantage of Dr. Shteynshlyuger’s expert advice. Prostate Cancer Screening – Controversy About what? 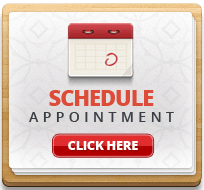 Top Prostate Cancer Urologist in NYC.